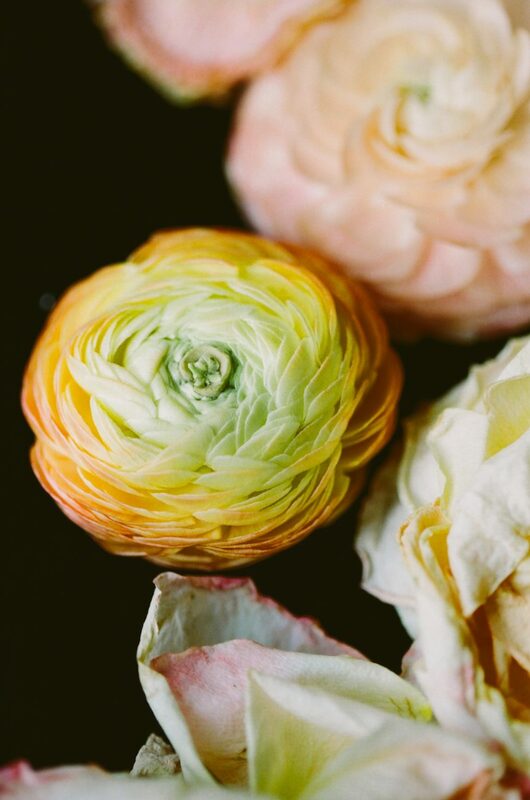 Styled and shot by Sarah Collier / instagram @takenbysarah. 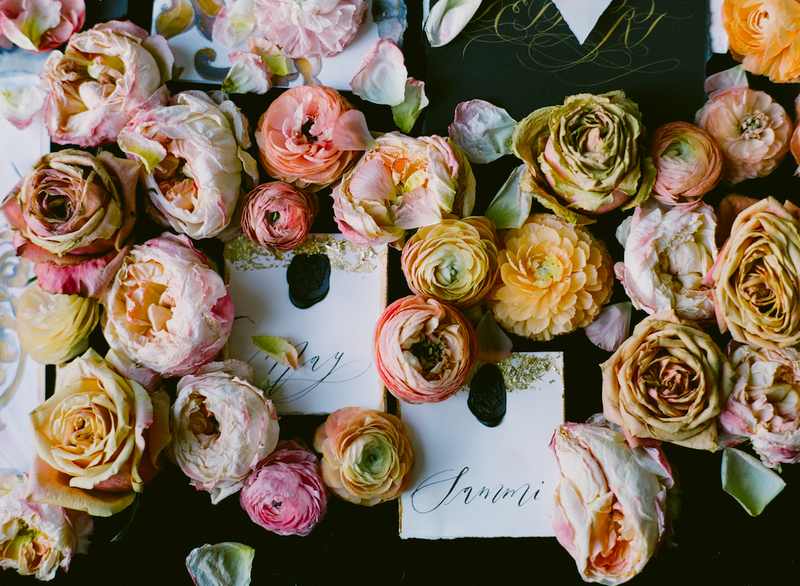 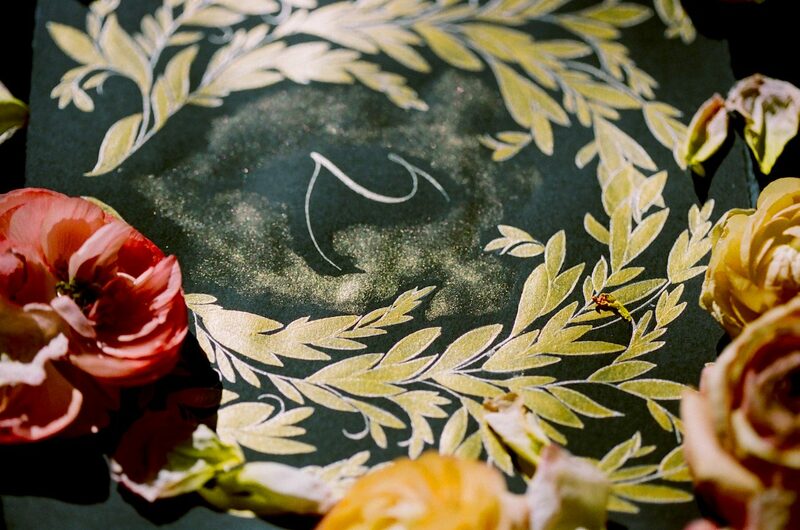 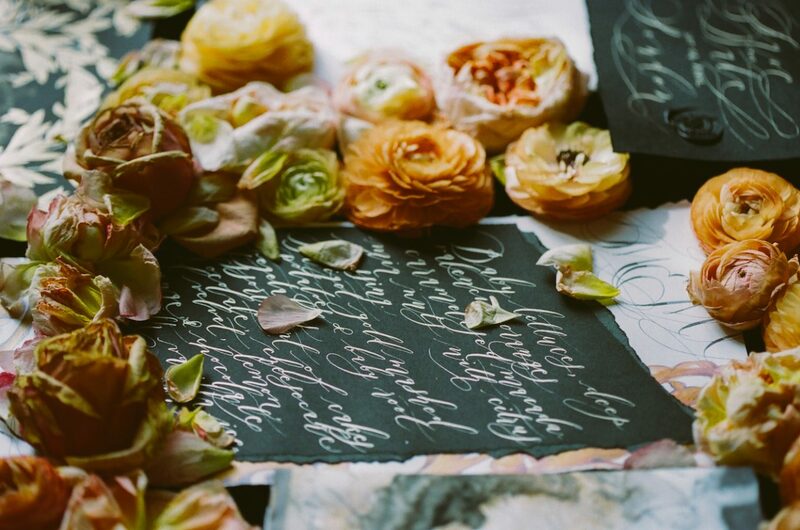 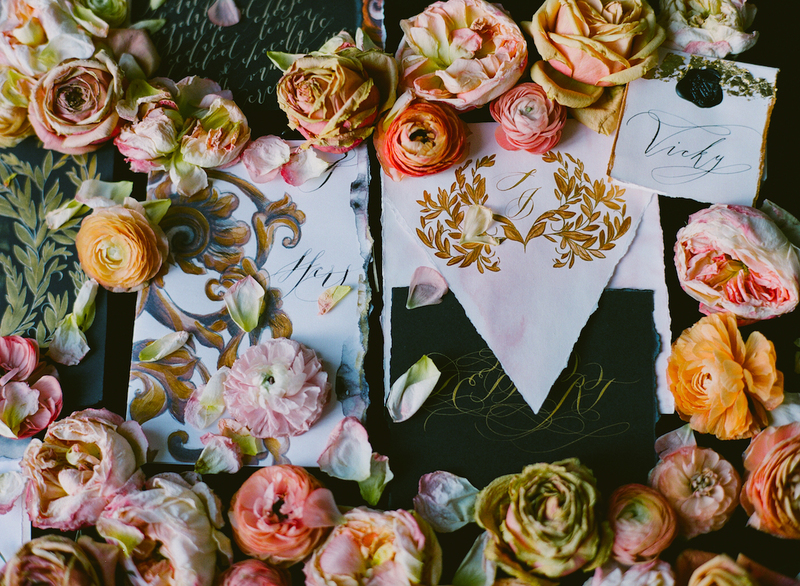 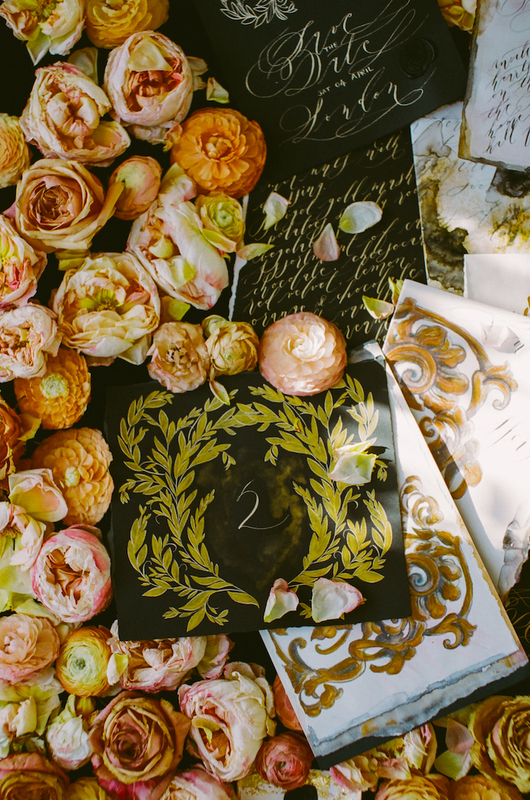 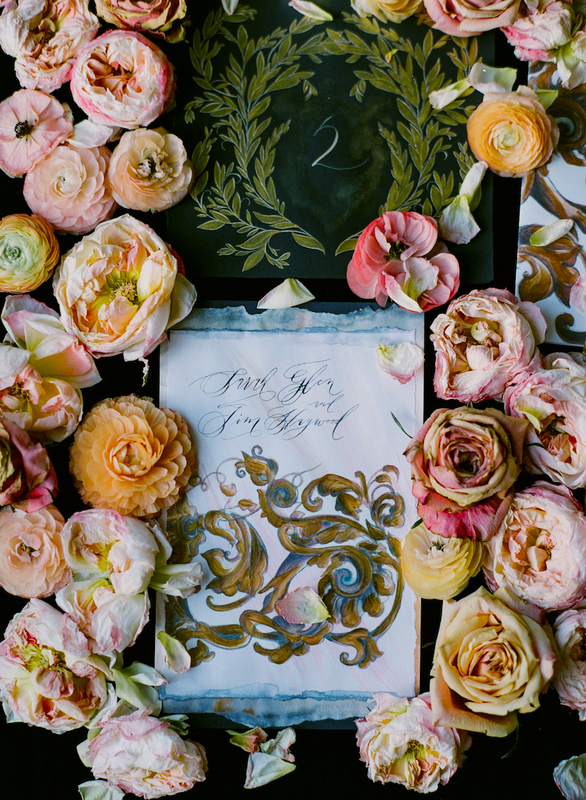 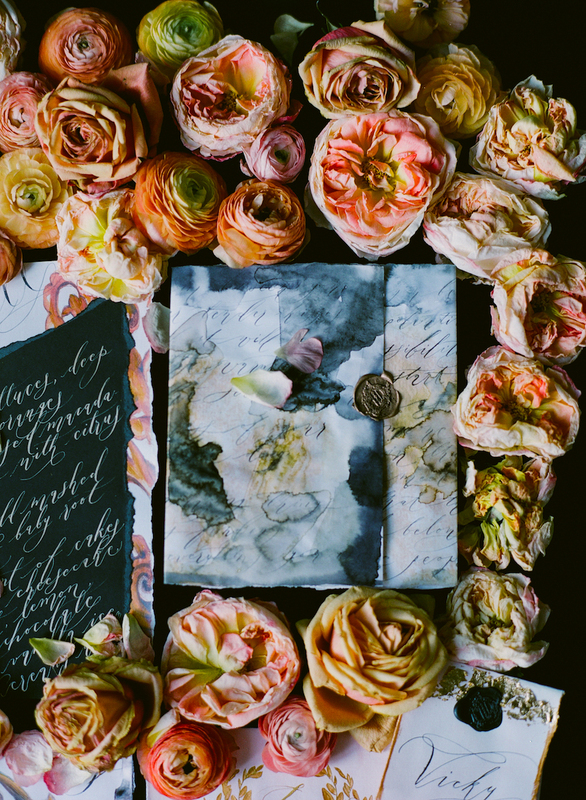 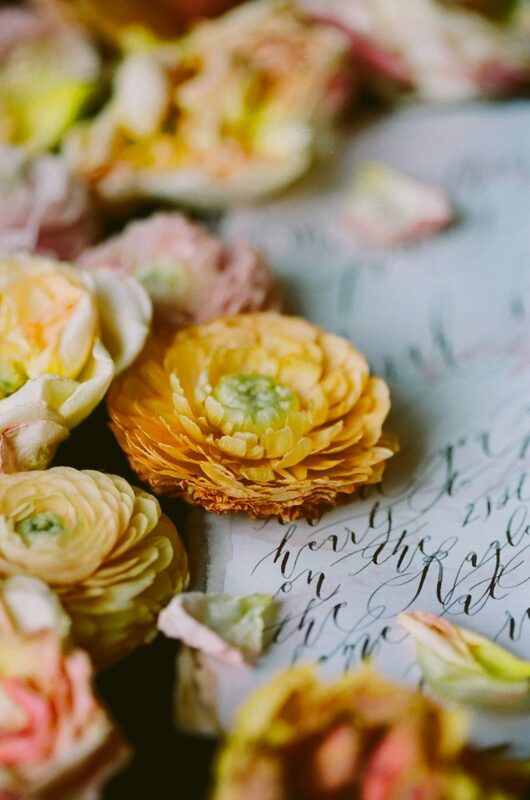 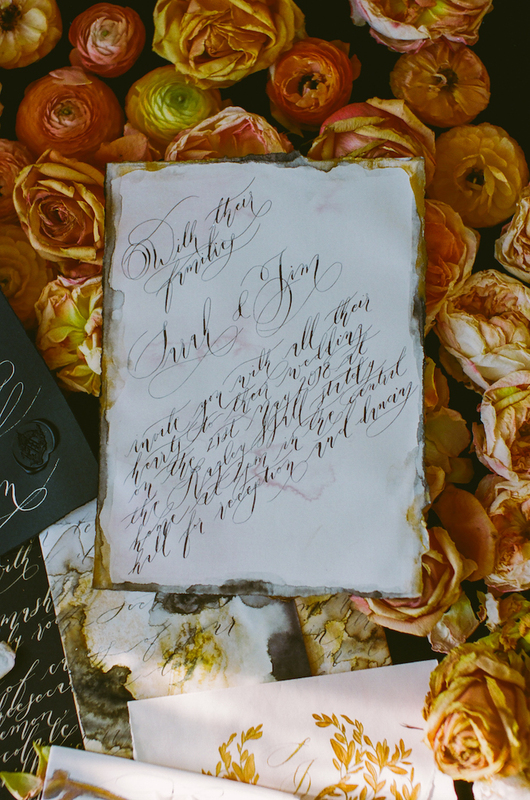 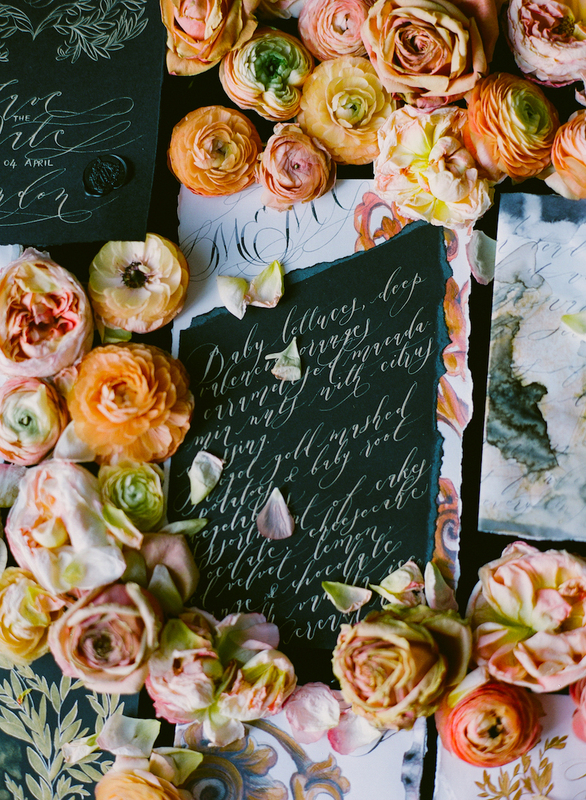 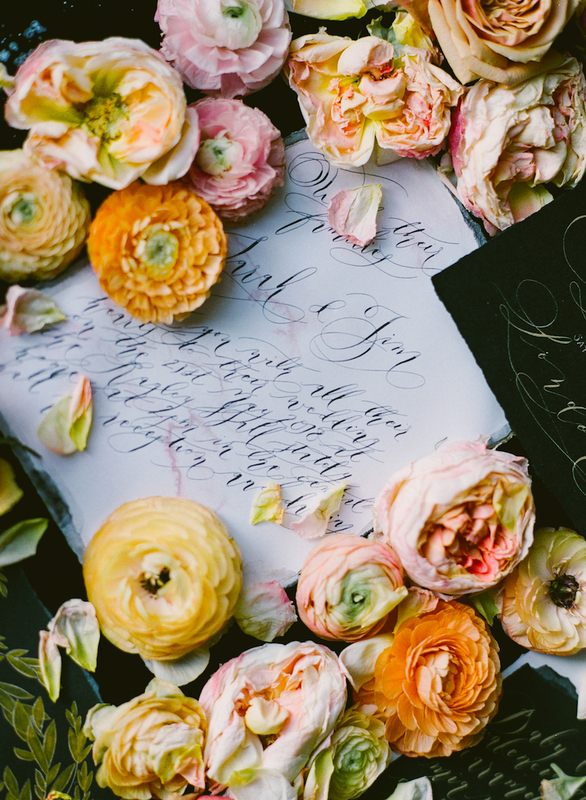 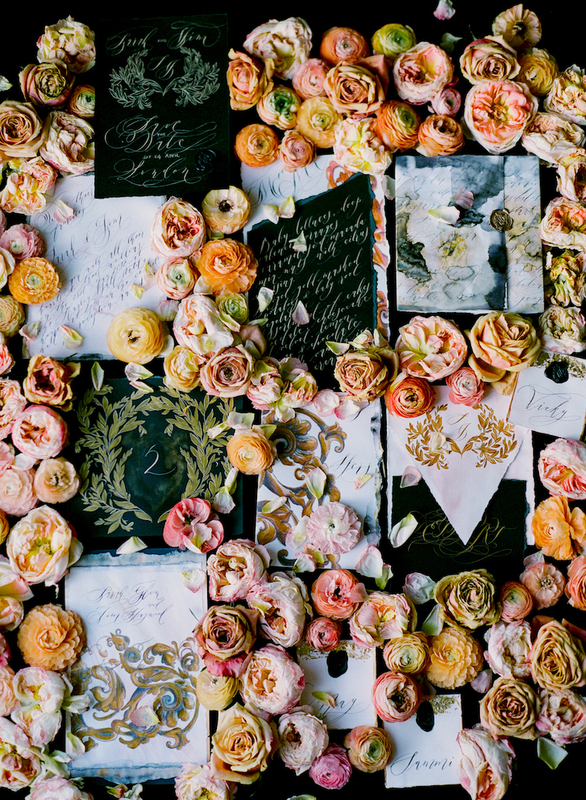 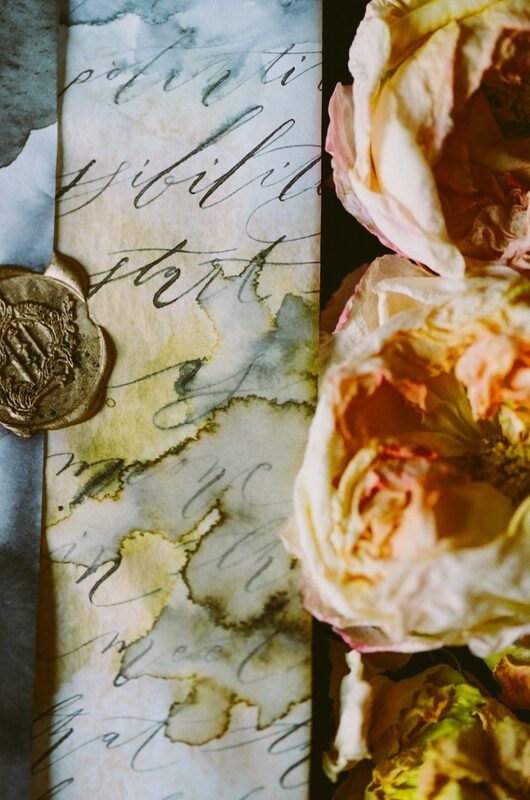 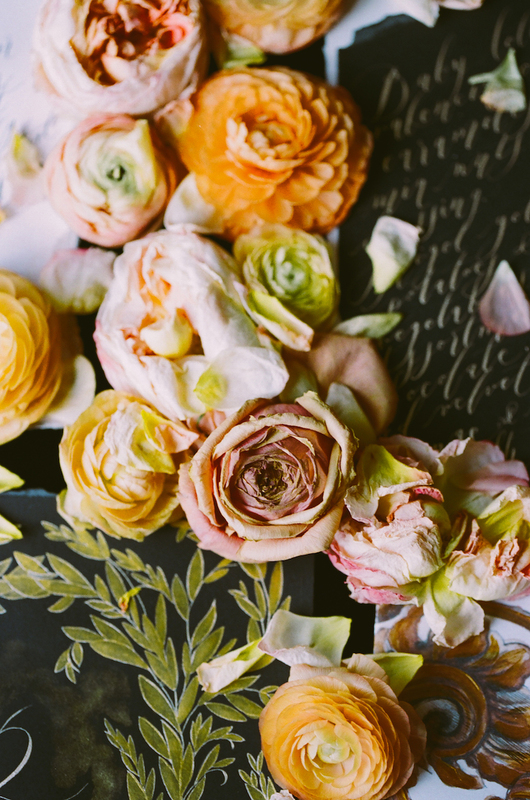 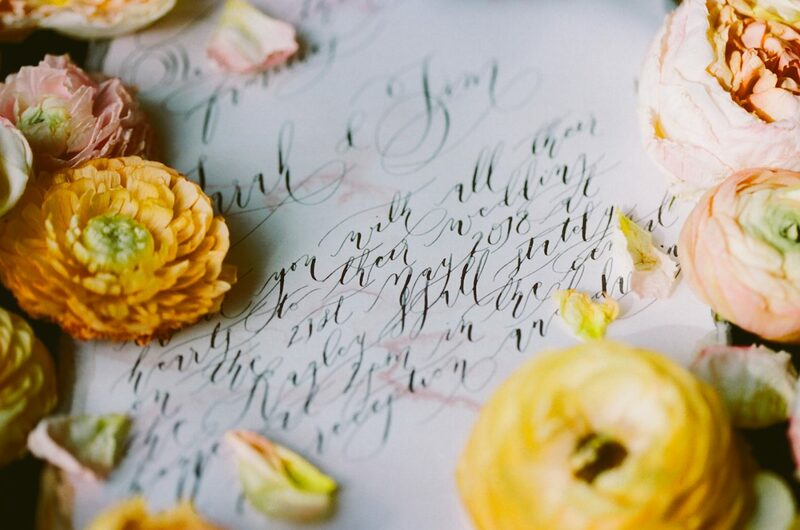 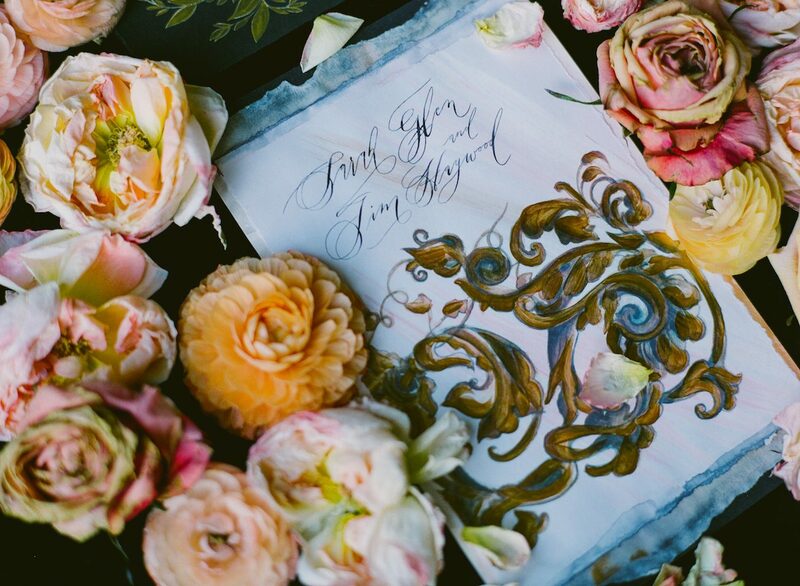 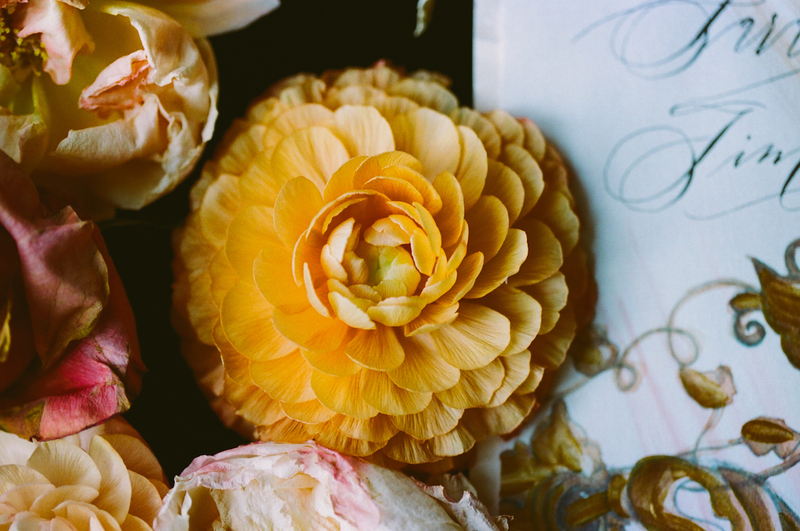 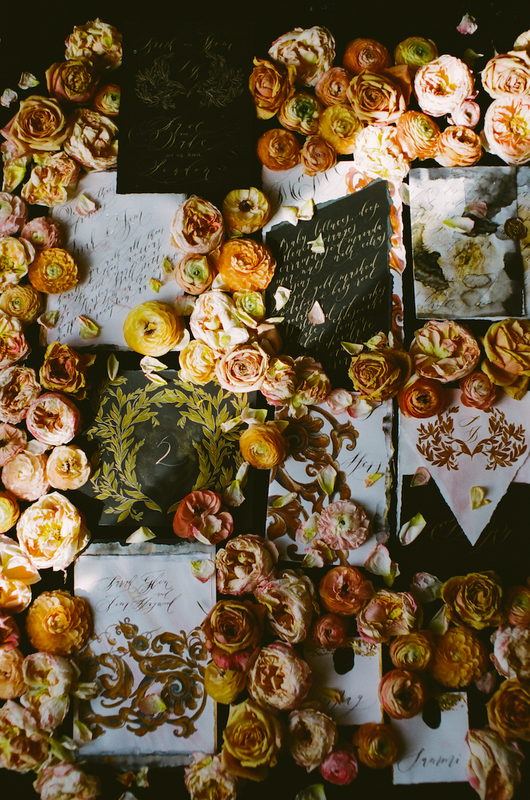 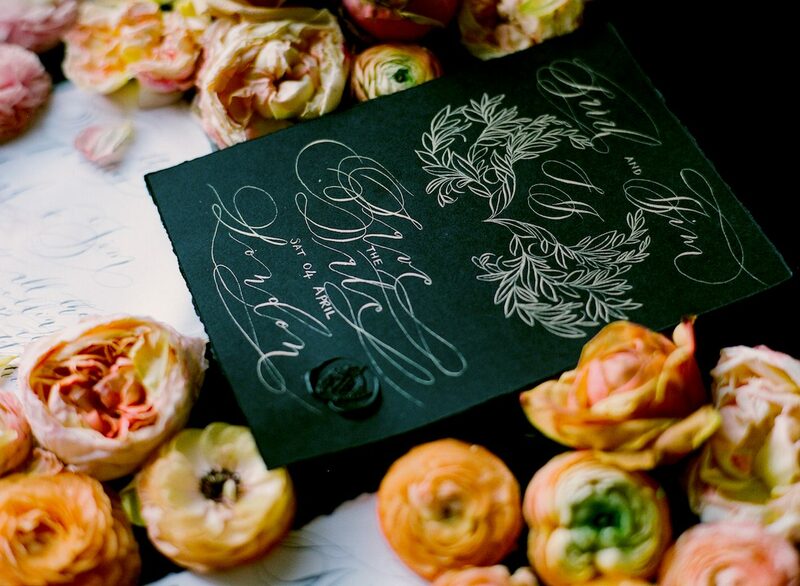 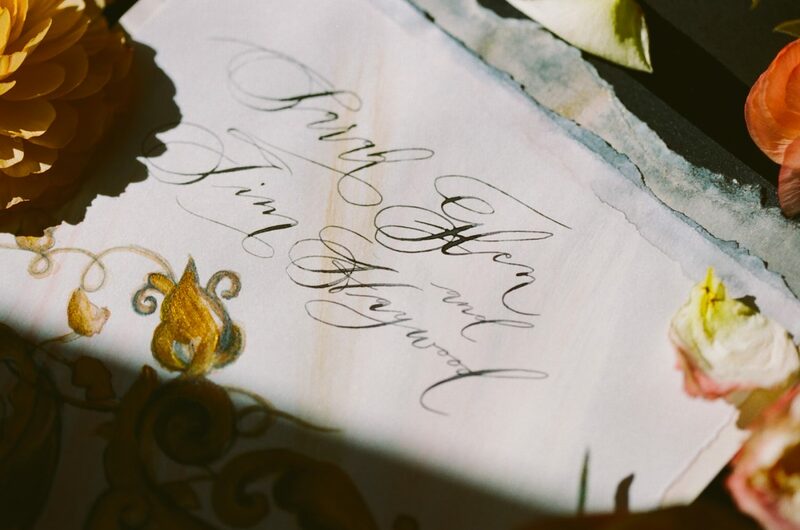 When Sarah reached out to me and was happy to style my dramatically hand painted wedding invitations, I couldn’t wait to see the fruits that this collaboration would bare. 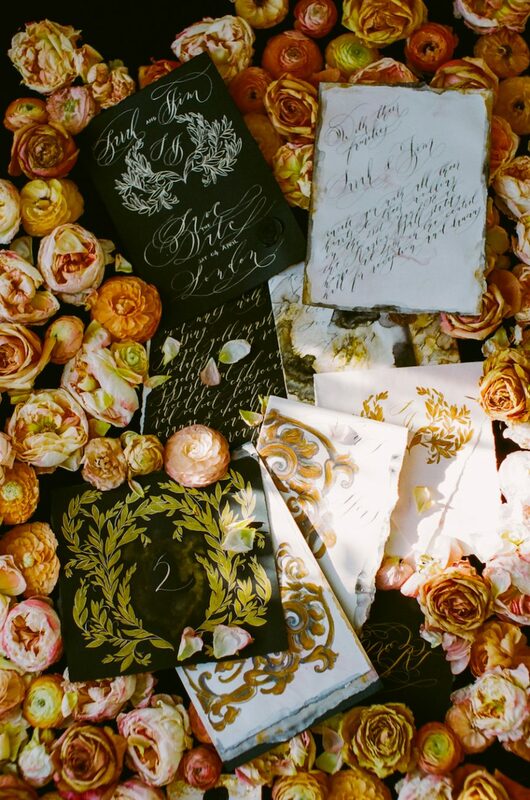 This hand painted wedding stationery suite, is perfect for a black tie affair, or the more elegant, serious affair. 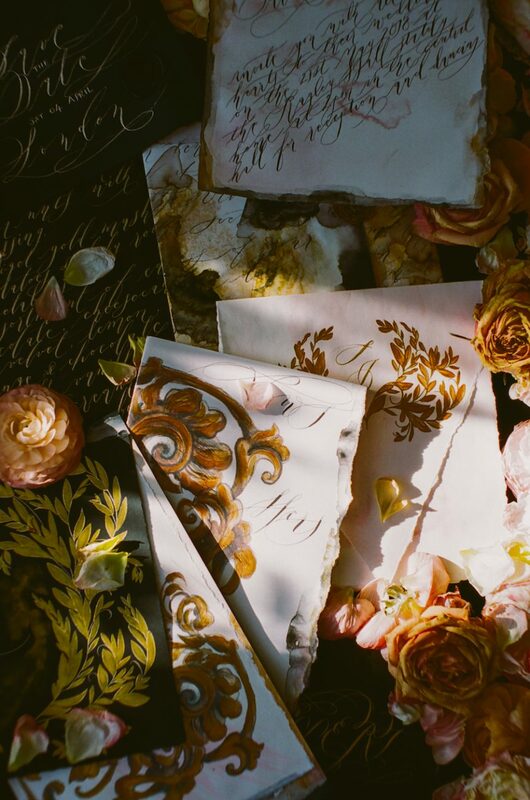 If you have a wedding set in a cosmopolitan art gallery, or a five star luxury resort, then these are the paper goods for you.